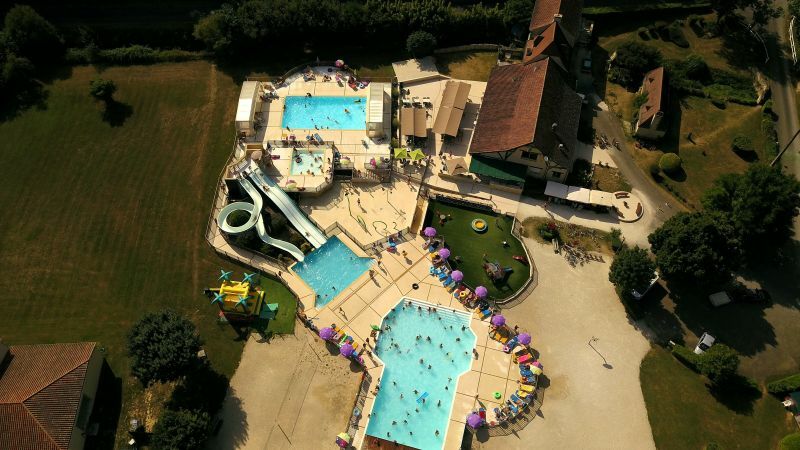 For a successful holiday ! 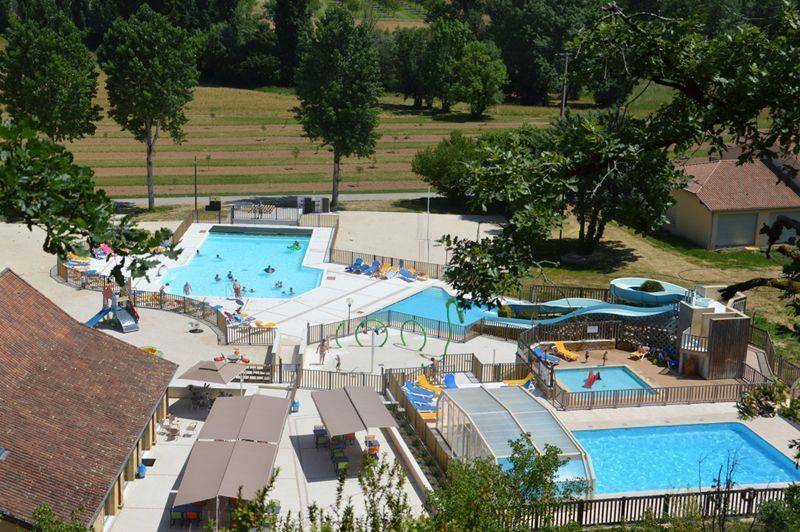 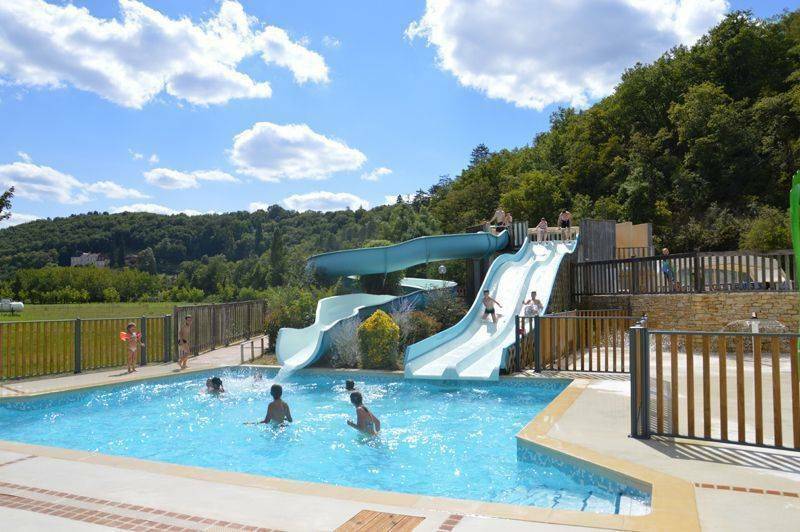 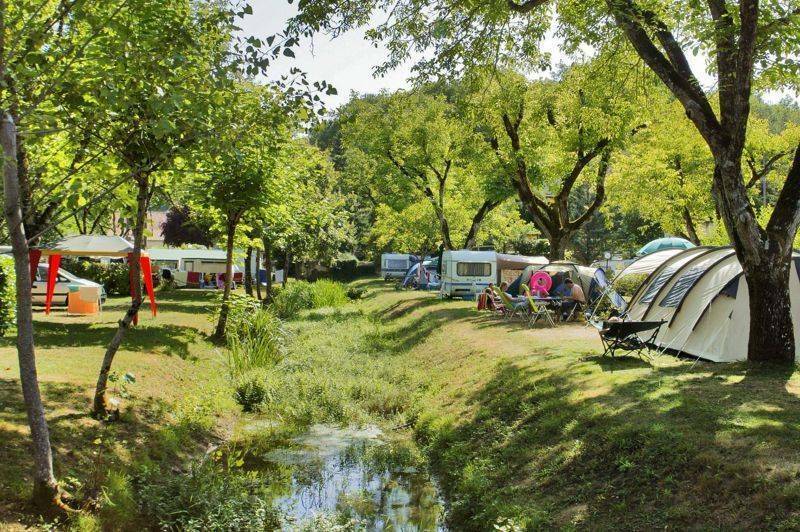 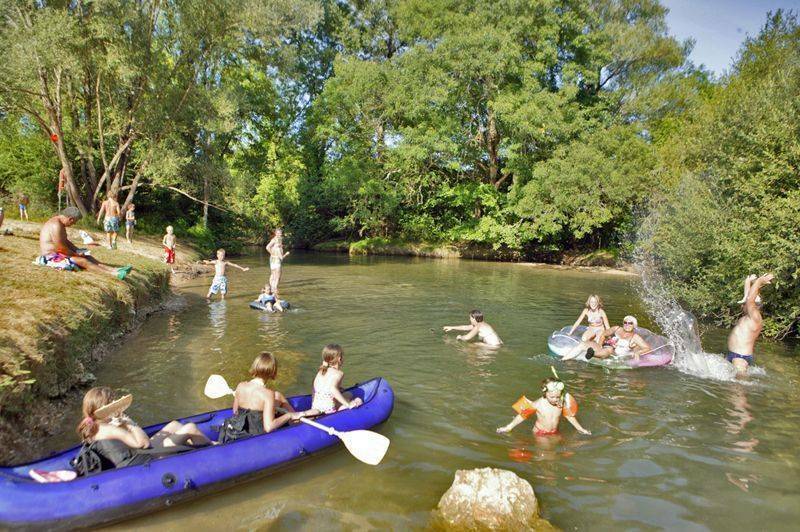 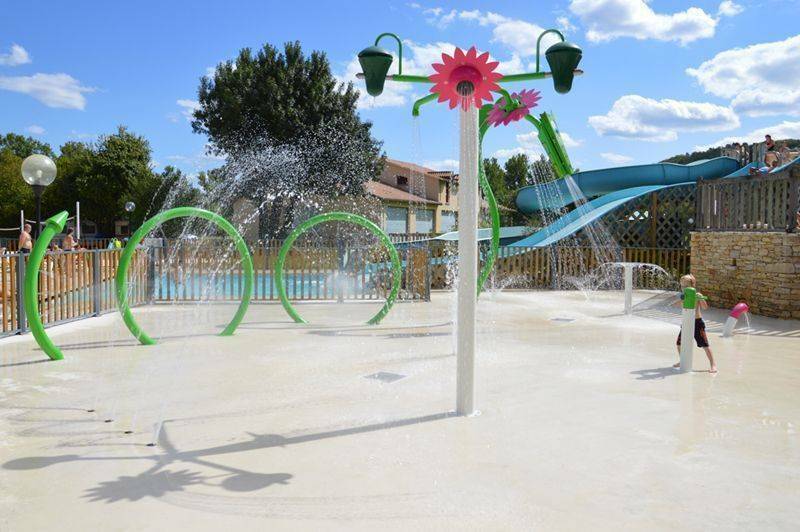 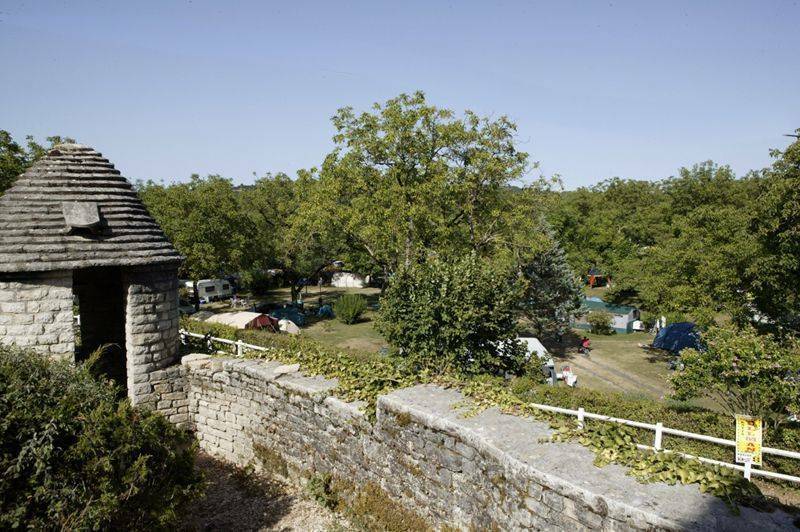 The Moulin de Paulhiac **** brings you a friendly holiday atmosphere in a 4-star campsite to get the best out of your holiday in Aquitaine. 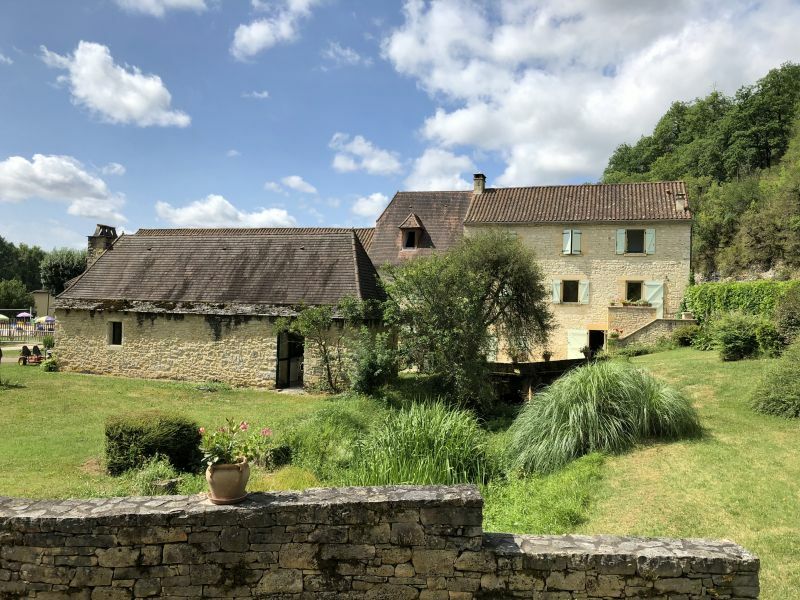 Faithful to the great tradition of a forgotten art of life, Amélie, Marie, Sébastien and Xavier will welcome you to the heart of a superb green valley nestled between Dordogne and Céou. 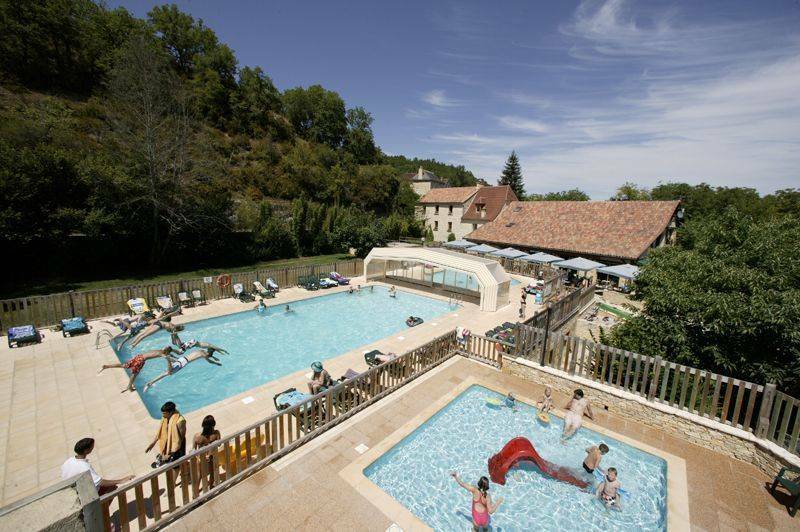 Come and explore the Dordogne region, famous for its gastronomy and landmark prehistoric sites. 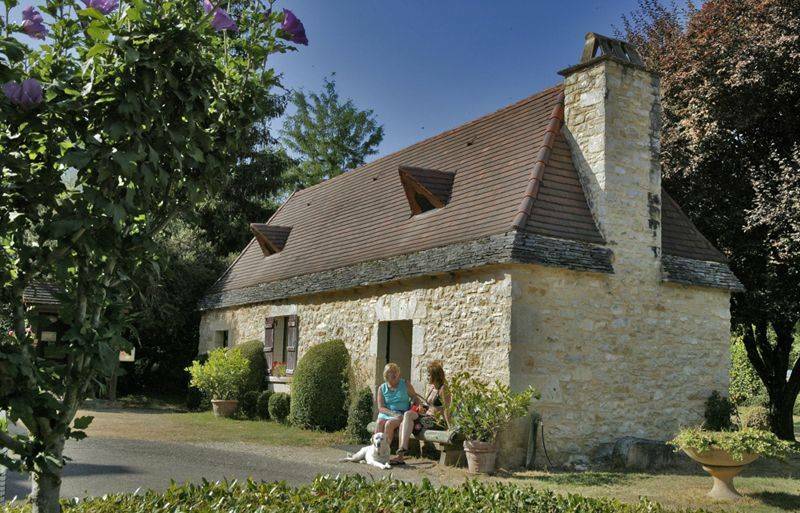 In Périgord you will find some of the most beautiful villages in France and many well-preserved natural sites. 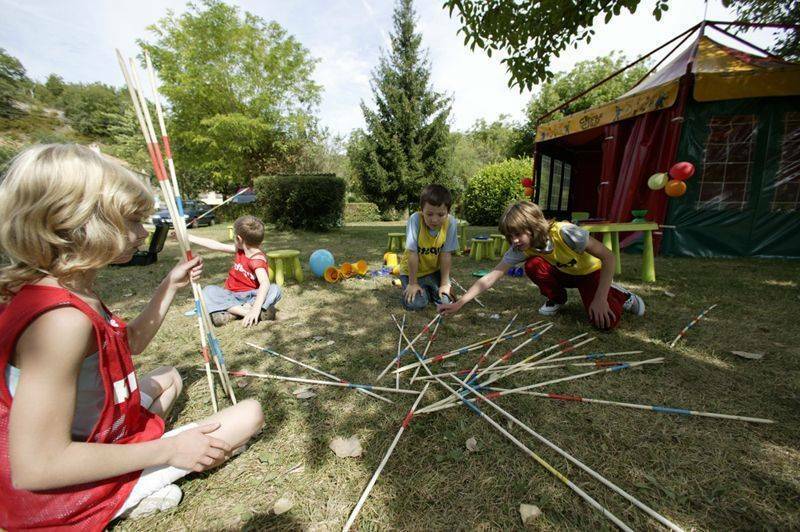 So don’t hesitate, and join us for a stay in a region with a wealth of things to discover!